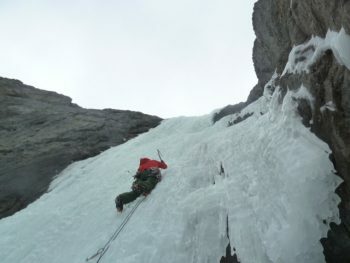 This course is designed for climbers looking for the full package, it is recommended that you have a few days of ice climbing experience before signing up for the Ice Masters course. 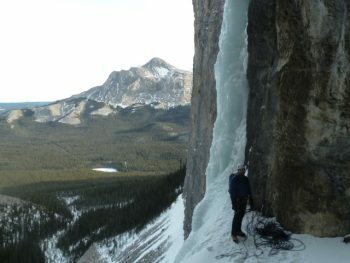 The AAA guides will be sharing with you all of their years of climbing experience while climbing at a new location each day you will see many venues. 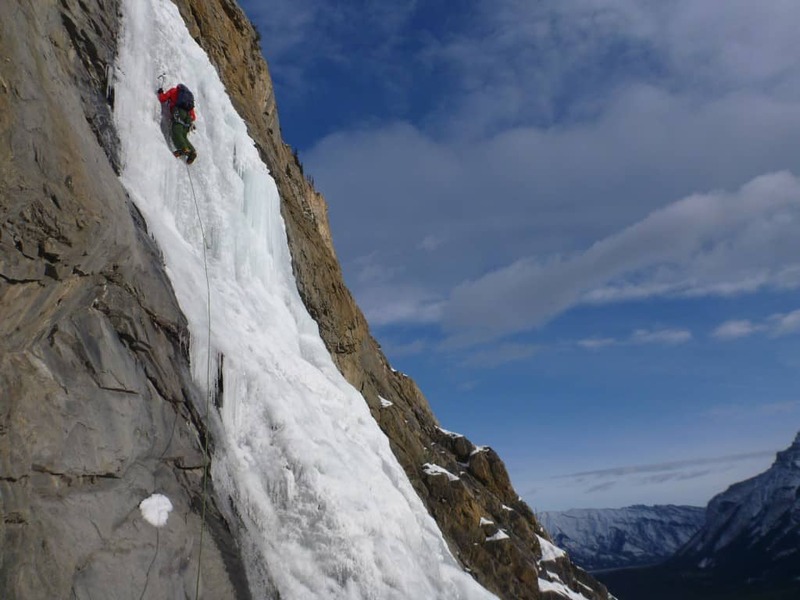 The 4 day climbing adventure will begin in the Bow Valley and move West and North as the week progresses spending two nights and three days climbing on the famous Ice Fields Parkway where so many classic lines are waiting to be ascended. 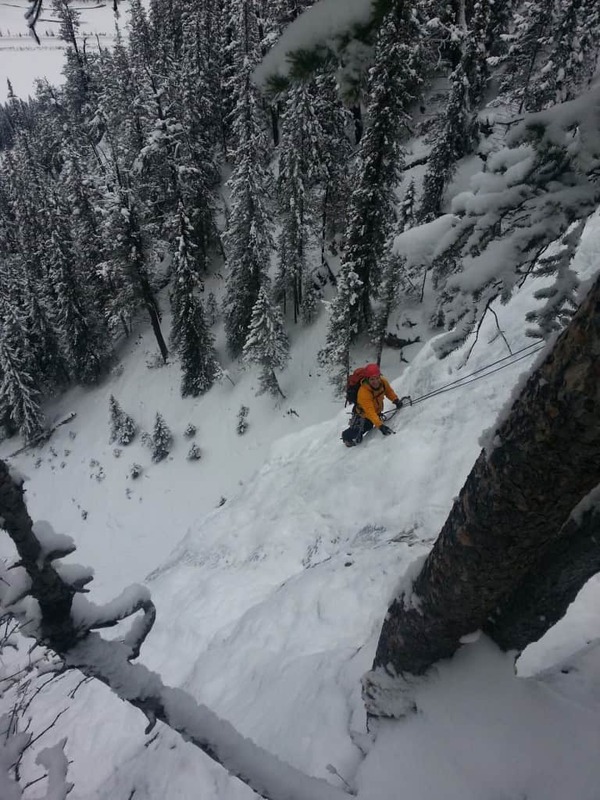 The first two days will be spent craging, working on technique and safety skills and the final two days will be spent on two different multi-pitch routes. Ice Review and or the Ice Progression are excellent pre courses for the Masters week. If you have attended the Ice Review or Progression courses you will receive 10% off the Masters week. 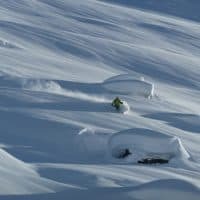 6:1 Guest to guide ratio for instruction courses. 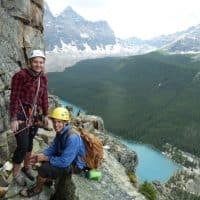 2:1 guest to guide ratio for multi-pitch climbs. All guides are certified by the ACMG and or the IFMGA and the CAA, and have many years of climbing experience. You're in good hands! 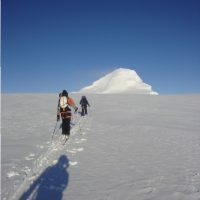 Certified Mountain Guide, use of all group technical gear and 2:1 ration on the multi pitch days. 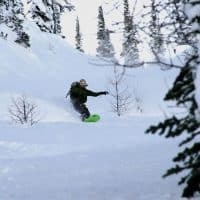 Four nights’ accommodation in a shared room at mountain Hostels, Lake Louise and Rampart Creek. Does not include food or transportation. BACKPACK: Large enough to carry spare clothing, lunch, water and climbing gear. 40-55 litres. 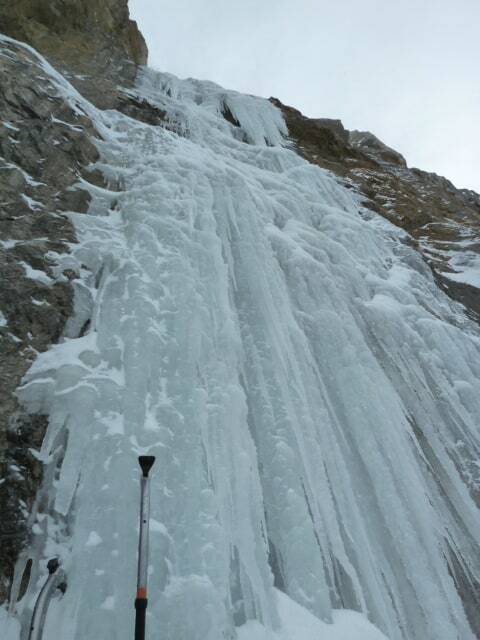 2 TECHNICAL ICE CLIMBING TOOL for intermediate and advanced ascents. waterproof over mitts, two pairs.